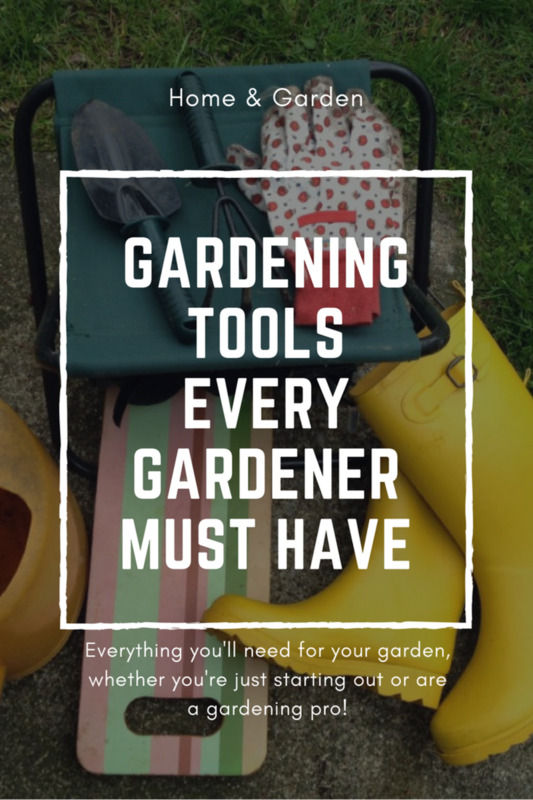 There are many gardening tools you'll need that not only make gardening possible but also allow your plants to flourish. I've been gardening since I was a small child and throughout the years my family has collected a large number of tools. Each year, we only use a few tools. These are not just the necessities but are really what gets the job done in the best and easiest way. 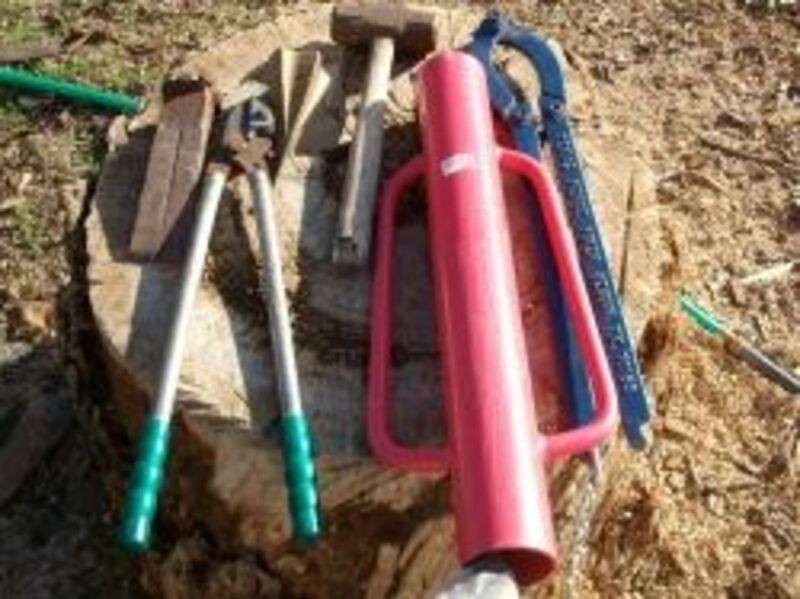 The following is a list of the main tools that every gardener should have in their repertoire, whether they are beginners or have decades of experience. As you will see, gardening doesn't require an entire shed full of tools. There are really only a few must-haves! The most important gardening tool for any gardener is knee pads. After spending any amount of time playing in the dirt without knee pads, you will find they are an absolute must! Not only do they add a level of comfort and protect your knees from being scratched or bruised, but they also do quite a bit in keeping you clean. You can use a foam mat which can be found at any store that sells gardening supplies, but I recommend volleyball knee pads. They're more expensive but are way more comfortable and less cumbersome to carry around. A trowel is a gardener's best friend. If you're going to be planting ornamental plants (or really anything small other than a seed), you'll find that there is nothing better than a trowel. You'll need a shovel if you're going to be planting trees or large shrubs. Full-sized shovels are just handy to have around. They're great for scooping up mulch or moving piles of dirt around. If your area doesn't receive the amount of rain your plants need, you'll need to regularly water them to keep them healthy and happy. While a spray attachment on a hose will do the trick, there is nothing handier than being able to lug water around in a can. 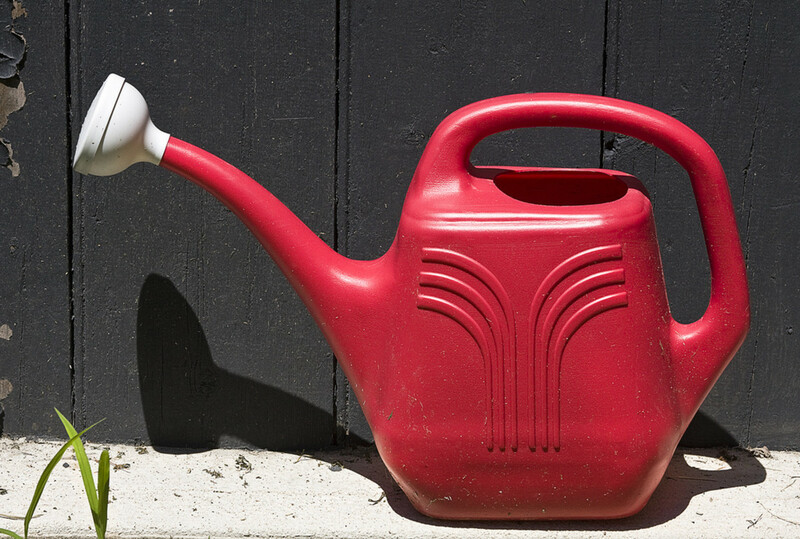 Get a watering can with a rose attachment. 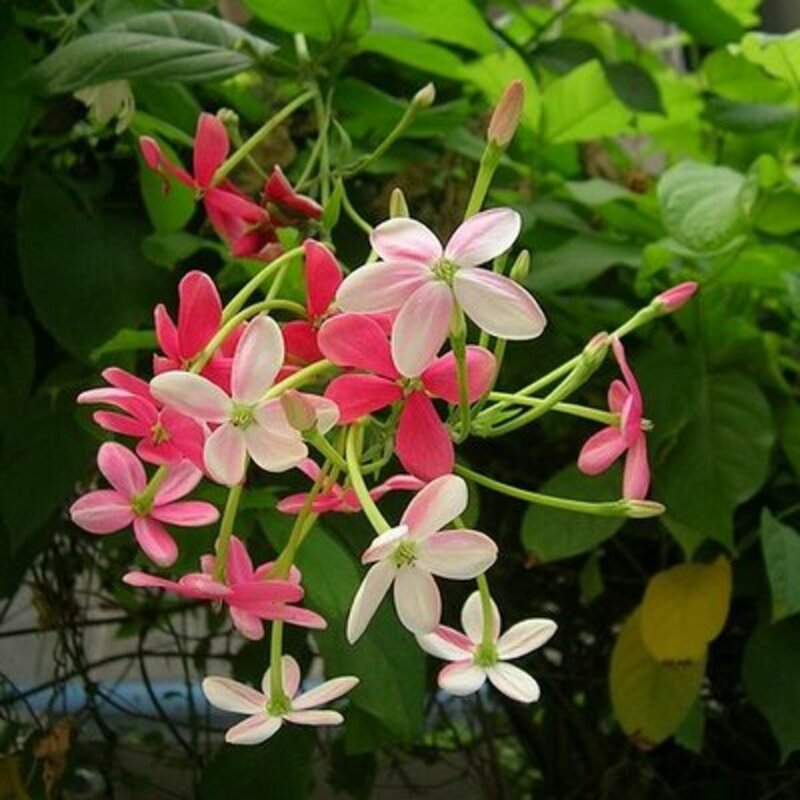 This allows you to pour water out in a gentle shower, which is a necessity for more delicate plants. A handheld cultivator is something like a miniature tiller. It's great for pulling out weeds, aerating the soil, and is especially handy for pulling up roots. A cultivator is also useful for digging up small patches for planting seeds. I use my cultivator for planting carrots and radishes and for pulling up roots. Gloves will protect your hand from scrapes, scratches, and from getting dirt under your fingernails. When digging in the dirt, you're bound to touch a bug or two. Gloves will help you avoid being bitten. Raspberries, blackberries, and gooseberries (which I've grown in the past) all have sharp thorns. Even cucumbers have these tiny, sharp bits on them! I make sure to put on a pair of gloves before doing any gardening. Plus, they allow me to keep my hands soft! A gardener needs to be able to haul things around the yard, whether its plants, dirt, or even gardening tools. 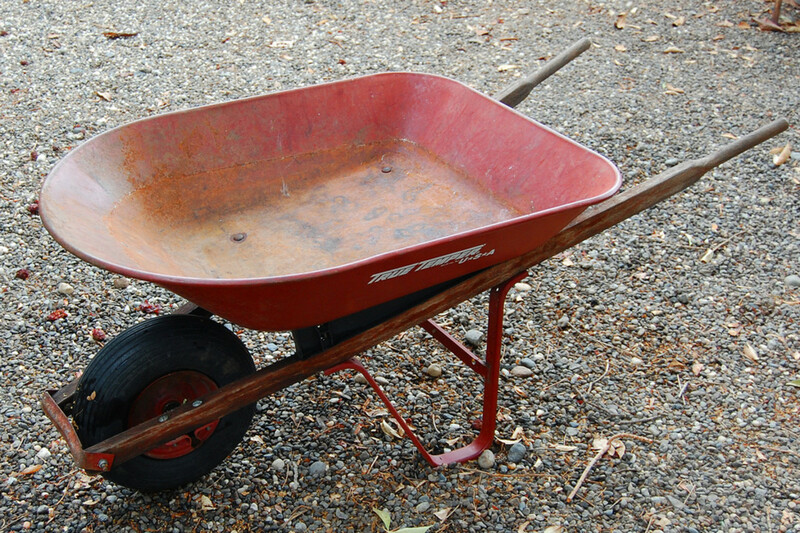 A wheelbarrow is a fantastic tool for moving things around the yard, but they can be pricey. A bucket can really help if you don't have access to a wheelbarrow. You won't be able to haul as much, but being able to carry anything around is the key to a successful garden. If you're going to be working with small bushes that require regular pruning, you'll want to sit on a stool while clipping away. Which tool is an absolute must-have for gardeners? If you wear your everyday shoes while working in the garden, you'll find that you'll be tracking mud into the house. Every gardener should own a pair of shoes especially for working outside. 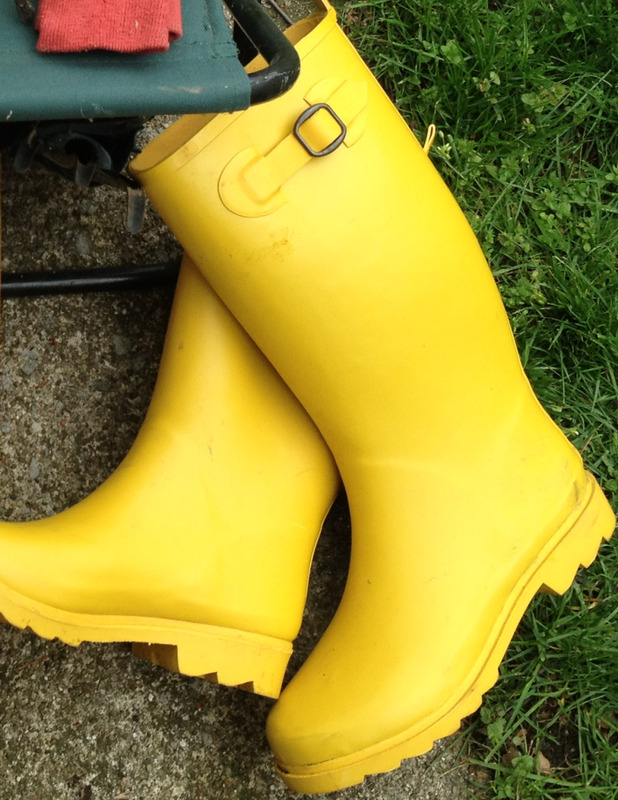 A nice pair of work boots or garden clogs will be durable and waterproof. I use a pair of rain boots which can easily be rinsed off with the hose. This is so I can store them indoors away from bugs. 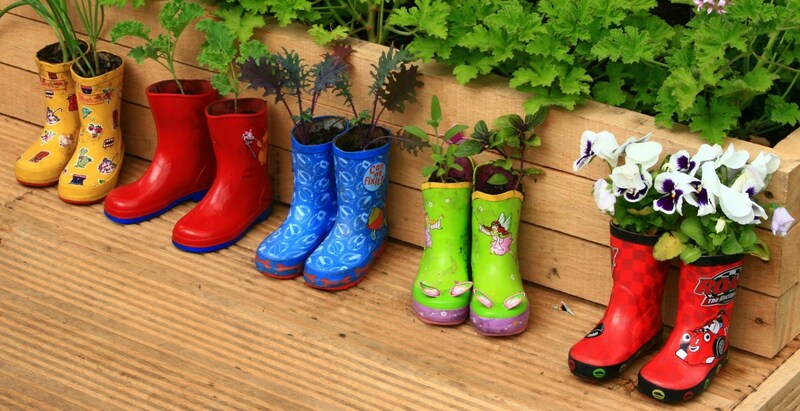 A pair of rubber garden clogs or Crocs are great for working in the garden. They're super affordable and really easy to find! Working with shrubs and bushes? 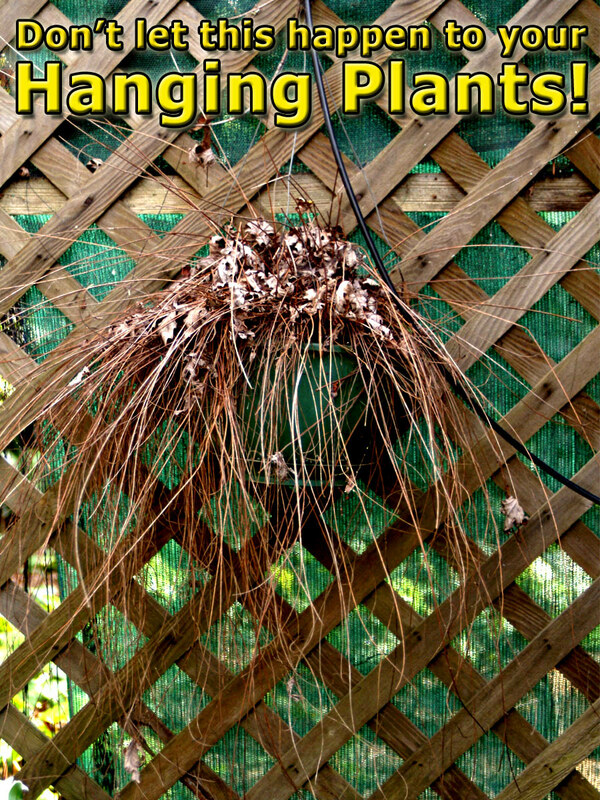 You'll absolutely need pruning shears! Not only are they great for giving bushes a pretty shape, but regular pruning keeps plants healthier. You'll want to gently wipe down the shears after use and store in a dry area so they don't rust. Rusty shears are no fun to use! The knee pad is my best friend! I friend of mine actually bought me my first one and I have never done without one since. My hubby bought me a small cart that I dearly love! I pulls like a wagon and I can keep my trowel, spade, knee pads, potting soil, etc. on it and pull it with me around the yard. It has saved me a million steps! Great hub, voted up and useful! Have a great day! Very useful hub for gardeners. My mum is the gardener in our family and she is using most of the tools listed here apart from the wheelbarrow. Thanks for sharing. 6 years ago from Toronto, Canada. Nice Hub! 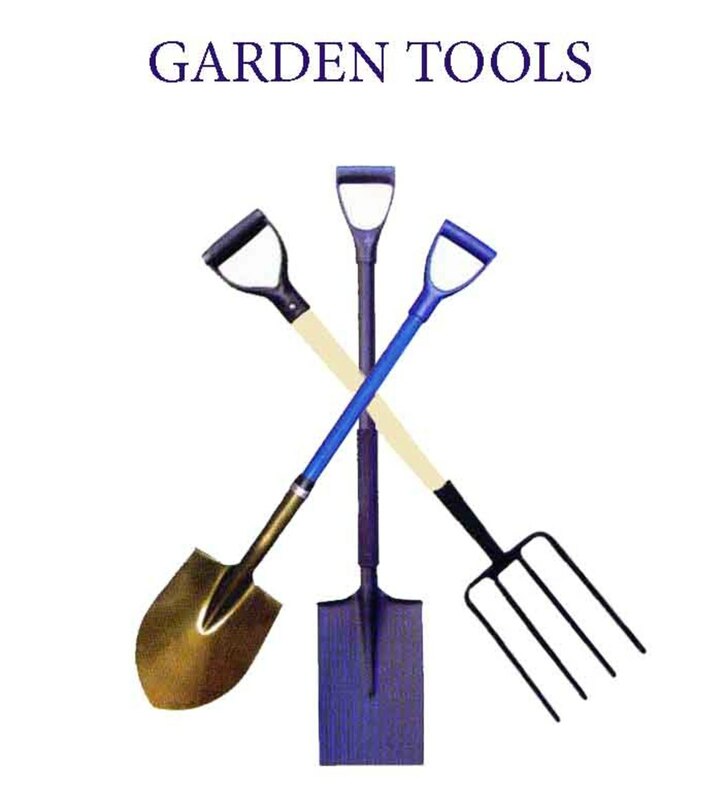 Tools information is very helpful for gardeners. wow wonderful hub.. now I am excited about getting into my garden. Wonderful hub. My favorite gardening tool is my 5 year old. 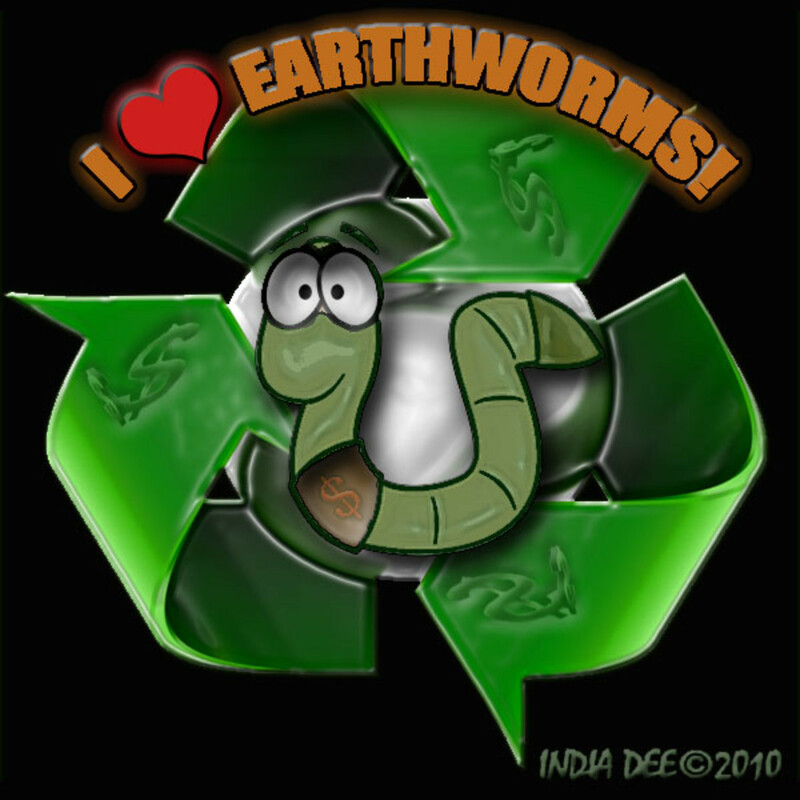 :) Nicely written and extremely informative. Voted up. It's useful in the autumn, as it is here now, too. Must get back out there. Heading out to work in the garden as soon as I tell you this is a wonderful hub which has me in the mood to do some work. The radishes are already poking out of the ground. Love it, love this hub! Excellent hub Mel. 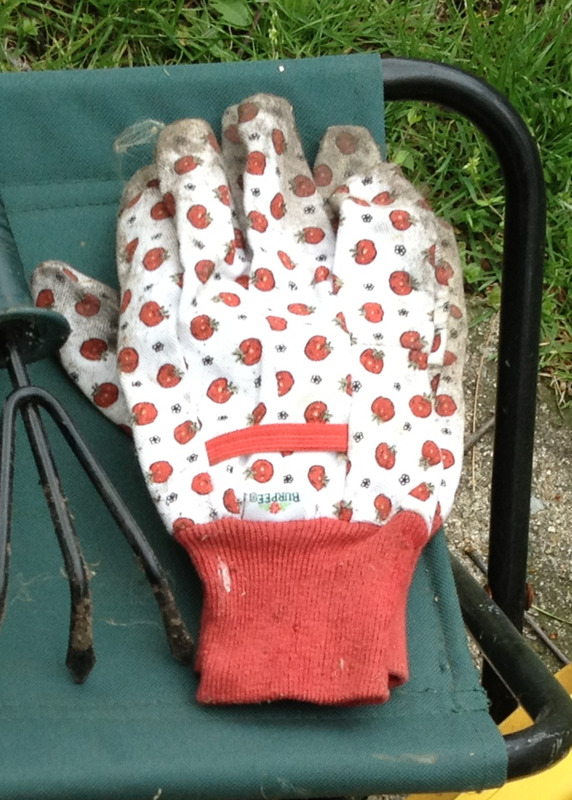 I am bad for not using gloves in the garden but the rest of my essential list seems to follow suit with yours. I think I'll go pick up a pair of gardening gloves today. Your hub has inspired me! Now, here's a useful Springtime hub. You should all be planting, hoeing and weeding. Damn! I wish I had the willpower to get off this sofa! I think this collection you've assembled would be a great starter kit for anyone wanting to reconnect with Nature. I have a tote and tool set like the ones you've mention and I think they're brilliant for keeping all your tools together and accessible. Voted Up and useful. Socially shared. An excellent list. For footwear I put my oldest sneakers into action. The next time I buy new sneakers, the ones I'm wearing become my backup, my backup ones become my gardening ones, and my gardening ones go in the garbage. I don't have knee pads or the stool, I have all of the rest. As I am getting older I am sure I would benefit by getting these last two items. Great hub earning you a vote up and useful. Thank you for the good information! My fave tool in addition to your list is a spading (flat-bladed)fork. It allows me to loosen areas for weeding and transplanting. Always nice to meet a fellow gardener!